Hi there …. so happy you’ve found me and my website! 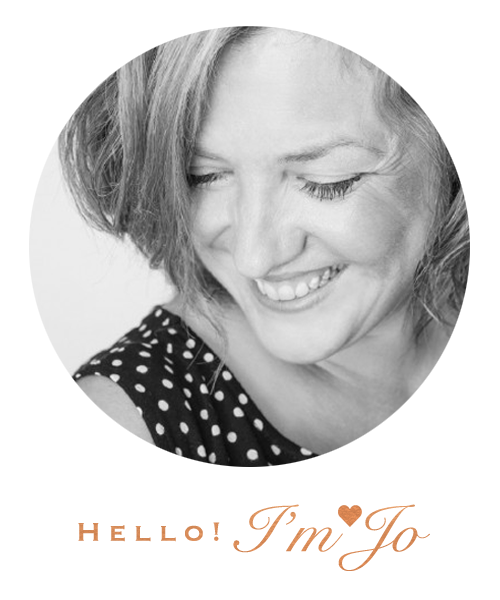 I’m Jo and I am the founder and owner of Summer Love Photography, establishing my business in 2010. I would describe these years of being in business as a photographer as a journey – always learning, always developing and often taking the B roads instead of the A roads. 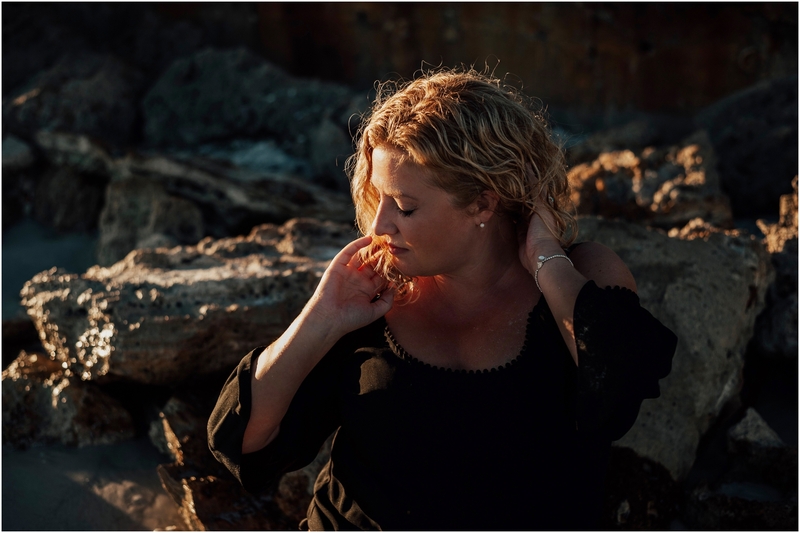 Im passionate, committed and strongly feel in my heart that photography is here to document your connection, your stories and your moments. So whats my story now: I live in a small little cottage in the middle of the Fens, with field views and I am a country girl at heart. I adore the flat landscape, our big beautiful skies and couldn’t imagine living anywhere else (maybe only the warmer shores of Spain in my dreams!) . When I’m not photographing people, I love the simple things in life so you will find me most often with my family, having as many beach days as possible, gardening, planning my next travel adventure – I so love to travel, enjoying coffee and cake, painting and with my journal. Things I love: Hydrangeas (actually all flowers), the view from my window, Instagram, ice-cream, flip-flops, journalling – infact all kinds of stationary, the sea, walking, Spain, exploring new places, magazines, pepsi max and sunshine. I’m based on the Norfolk, Lincolnshire, Cambridgeshire Border covering all of the UK. I am also available and love a destination weddings. I specialise in elopement and intimate weddings. I also am available for family portraits and female Flourish + Thrive Shoots.